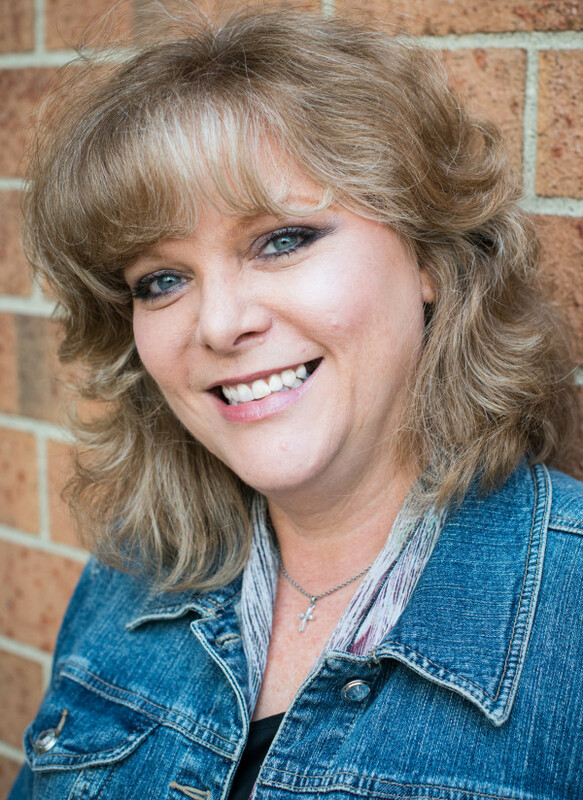 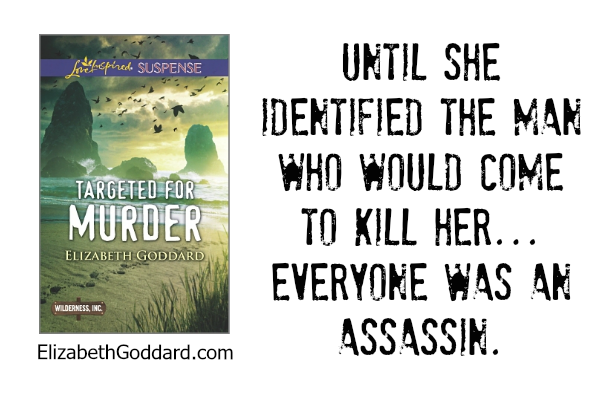 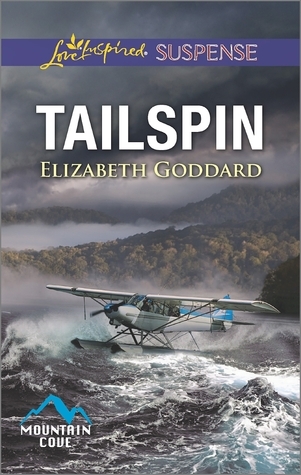 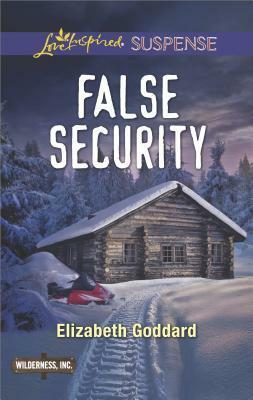 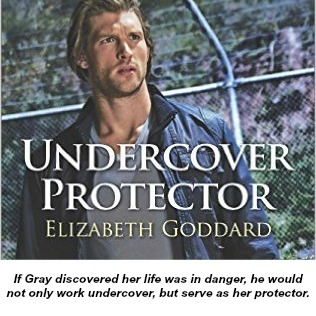 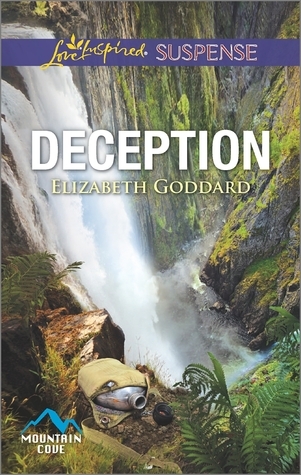 Elizabeth Goddard delivers another action-packed adventure in Deception! 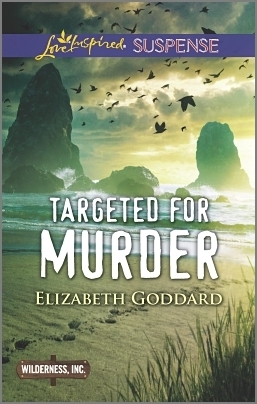 The drama unfolds quickly in this fast-paced story, and danger lurks around every corner. 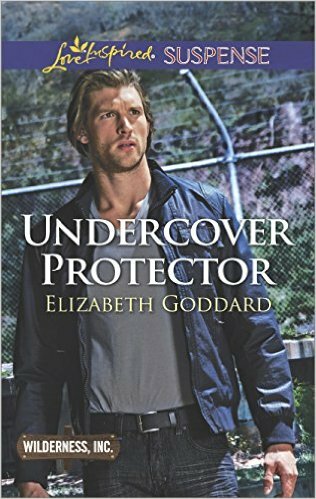 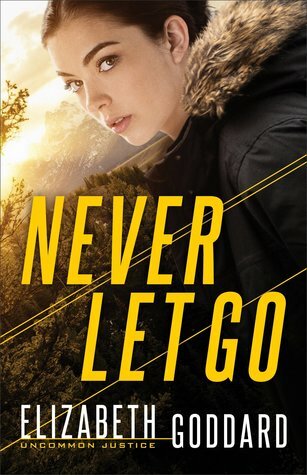 I really enjoyed the intrigue of Jewel and Colin’s story; it kept me turning the pages as I puzzled over secrets and suspects. 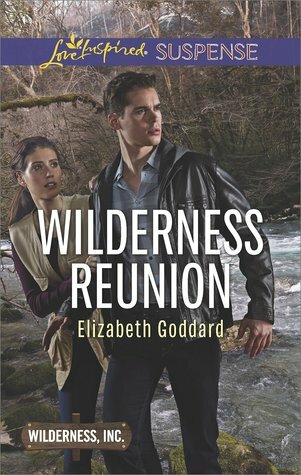 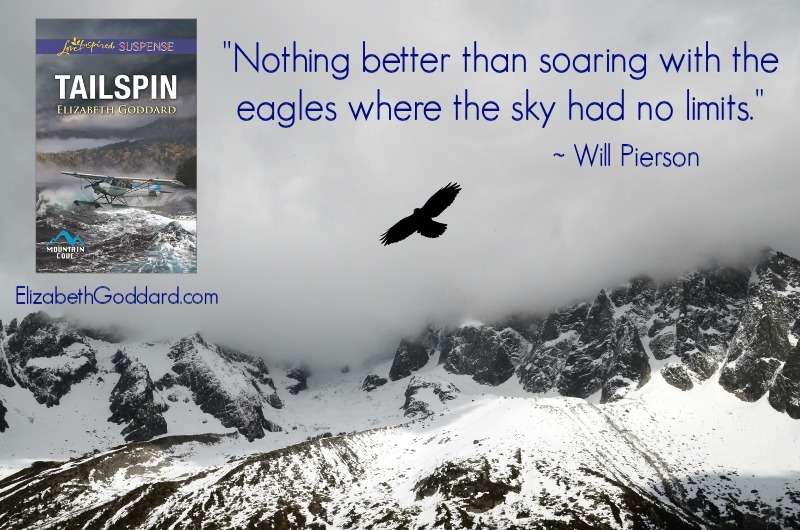 I also enjoyed the vivid imagery of the Alaskan wilderness and the inspirational threads that were woven through the narrative. 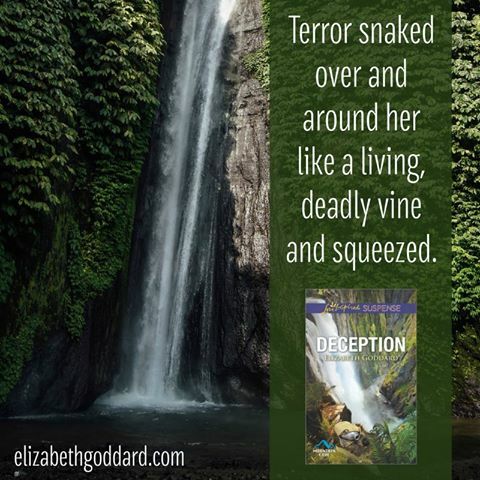 Deception is an exciting tale and a recommended read for fans of romantic suspense!